Make your website come alive with Interactive 360. Every business is different, so too is our approach and solution for each client. Call or write us today to find out how easy it is to get started with the many options we offer beginning with just one scene or going to full multi-scene website integration. 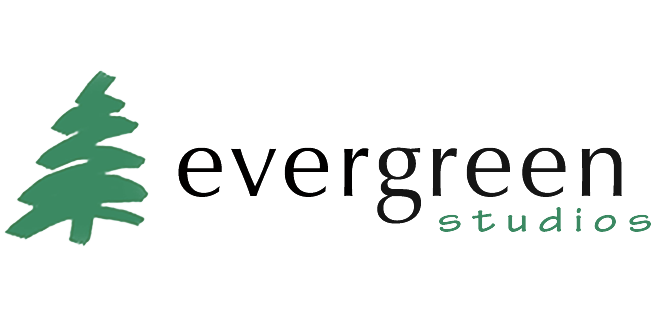 Evergreen Studios utilizes Hi-Definition 360 and HDR technology combined with a little bit of magic to create engaging and memorable Interactive Virtual Tours of your Business. Quality Service and Production - CT, NY, NJ, all of New England and Available for National and Global Commissions. The Google Maps Business View Photography is available to Businesses in Stamford CT and surrounding areas. For Computer, iPhone and iPad viewing over the web. Want to be on Google?